You want to travel Europe this winter but you are currently on a strict budget? There are always great destinations that will not cause a heart-attack to your bank account. 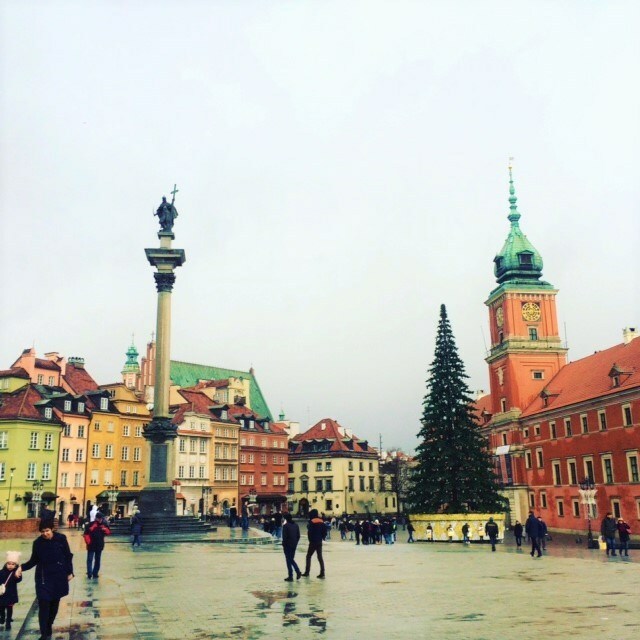 Here we suggest 3 of our favorite budget European destinations for winter. The capital city of Poland is great choice for romantic getaways and luxury hotels on super affordable prices. Warsaw is a combination of modern architecture and historic squares. You can find from hip clubs to charming old cafes on walking distance. Restaurants: Mid-range class, dinner with 3 courses average 22 euros. The Royal Castle in Warsaw: 6,8 euros adult – Sunday is free! Lazienki Park: 5 euros fee gives you access in all locations of the park. The capital city of Romania, gained recently a place on our list for budget European destinations for winter holidays. This city was a pleasant surprise.Delicious food, walkable city with interesting architecture and very affordable prices. From our three choices here is the cheapest in accommodation. The capital city of Hungary is a well-know and popular winter destination. Budapest is one of the most beautiful cities in Europe and it offers a great quality of life if you are thinking to move! Now if you just want the ideal budget European destinations for winter here you are! Who doesn’t admire pictures from the Hungarian Parliament and the Danube river? If you have a sweet tooth, Budapest is the place to be. Restaurants: Mid-range class, dinner with 3 courses average 25 euros. Buda castle: To enter the Buda Castle district you do not need a ticket. It is free to walk about the buildings and the castle court. For the Budapest history museum is 4,5 euros.